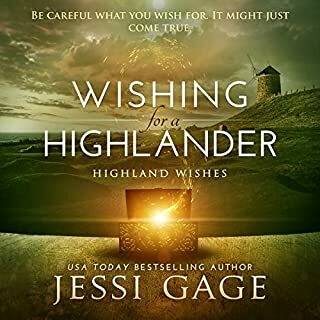 When a letter from her late grandmother sends Kara Forrester to Scotland to solve an ancient family mystery, she finds herself transported to 14th century Scotland. 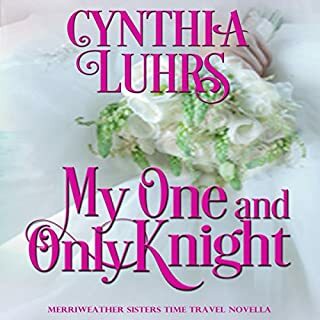 Arriving on the property of a dashing medieval laird, she must convince him that he can trust her - and work with her to prevent a looming tragedy. Taking on the mantle of leadership of Clan Macleay in his cousin's absence, Ronan struggles with the breadth of his new duties. If you're a fan of Scottish time travel, handsome highlanders, fierce heroines, romance, and adventure, you'll love Ronan's Captive, the second book of the Highlander Fate series. Scroll up and buy this audiobook today!